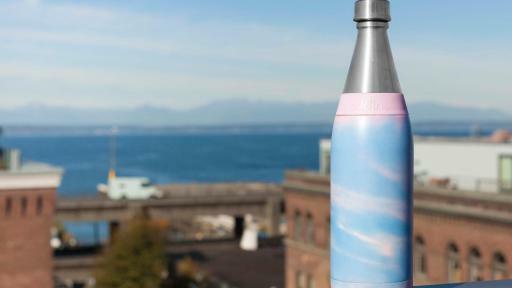 SEATTLE, WA (March 23, 2017) – Aladdin, a brand of Pacific Market International and maker of reusable food and beverage consumer products, is furthering its commitment to global responsibility through a new partnership with The Nature Conservancy®. Finding common values with The Nature Conservancy’s mission of “conserving the lands and waters on which all life depends”, beginning in 2017 the two brands will partner to engage and excite consumers, retailers, and communities across the nation to celebrate the earth we live in through cause awareness in product information, social media messaging, in-store displays and their respective websites at www.aladdin-pmi.com and www.nature.org. On March 18th, 2017, the Aladdin Earthscapes™ series debuted at International Home + Housewares Show in Chicago, with vibrant graphics inspired by the beauty of the natural landscapes of earth and water. Additionally, the Aladdin line will feature its unique line of e-cycle® hot mugs, made of recycled and recyclable material, and a new recycled glass line. 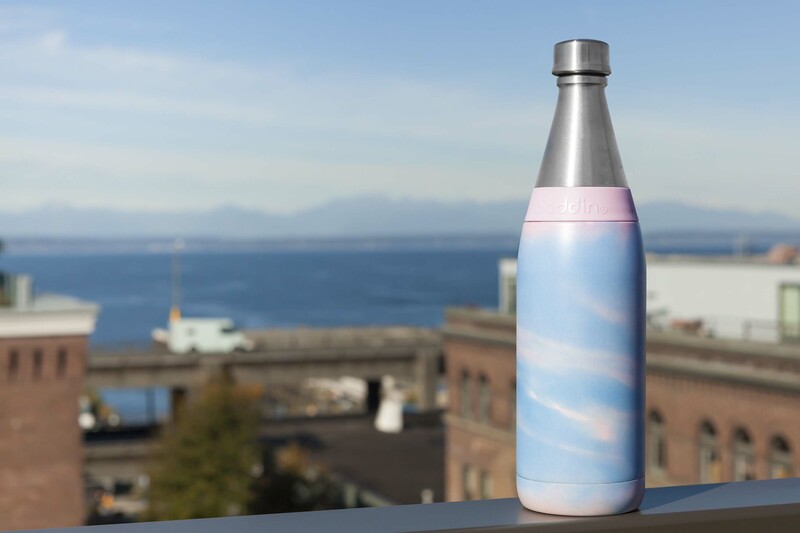 In partnership with the Nature Conservancy, Aladdin products will begin to inform consumers about land and water conservation programs to donate to, including programs such as protecting the Emerald Edge, the world’s largest intact coastal temperate rainforest, spanning Washington, British Columbia, and Alaska. Designed to be healthy for families and the planet, all of Aladdin’s products are BPA-free and reduce the use of single-use, disposable water bottles and coffee cups. 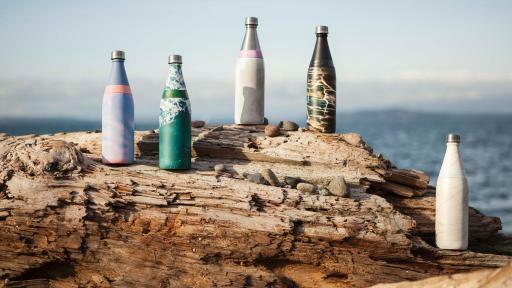 Beyond its reusable focus, Aladdin has committed to using recycled and recyclable materials in its products, to ethical manufacturing, and to a sustainable supply chain, including a 54% reduction in emissions over the last ten years. “With nine offices worldwide, our employees are energized by the global footprint of the Nature Conservancy’s programs, with so many opportunities to volunteer locally and make a meaningful difference in their own local communities,” added DePencier. Remember that lunch box you loved as a kid? Aladdin probably made it. For more than 100 years, Aladdin has been designing thoughtful products that make the most of every day. 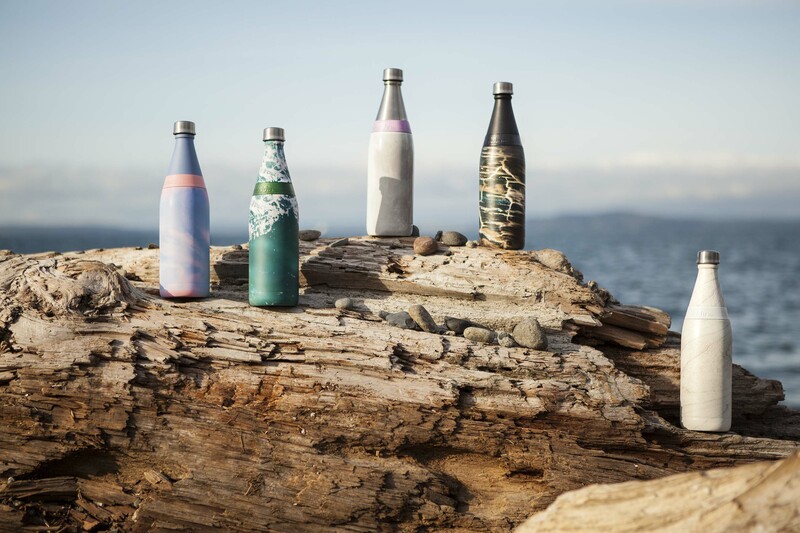 Today that means stylish and sustainable food & beverage containers that go wherever you go. To learn more about Aladdin, visit www.aladdin-pmi.com. Founded in 1983 by Rob Harris and guided by principles of sustainability, community and integrity, PMI manufactures, markets, and designs innovative food and beverage container solutions under four brands: Aladdin®, Stanley®, Migo® and Slant®. PMI also creates private label products for select global retailers. Headquartered in Seattle, PMI has offices in San Francisco, Bentonville, Shanghai, Shenzhen, Amsterdam, Manila, Manaus, and Rio de Janeiro. Additionally, PMI has ownership in three manufacturing facilities, one in China and two in Brazil.